Internet privacy concerns aren’t something you should ignore. ISPs, Internet Service Providers, are known to sell information, and hackers can easily gain access to your accounts over public WiFi — not to mention a whole range of other possible scenarios in which your online life is exposed. That’s whereVPNSecurecomes into play. 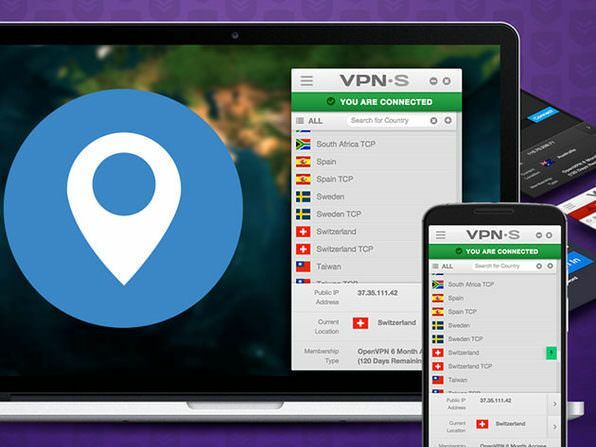 This top-rated Virtual Private Network (VPN) encrypts your data so prying eyes can’t decipher your actions, or put them up for sale. It also allows you to pose as if you’re connecting from another country altogether, so to bypass geographical browsing restrictions and reclaim internet freedom. The best part is that VPNSecure is currently offering 94% off a lifetime subscription — which amounts to just $24.99 for unlimited protection, forever. You can download it on up to five devices at once and access servers located in over 46 countries. You’ll sleep extra soundly knowing VPNSecure is a no-log product with a proven privacy track record that will keep your data secure. An investment of $24.99 is very little in light of the protection it can give you–check out VPNSecure now while it’s 94% off. Explore more about: StackCommerce, VPN.